Blog » AYSO Season has Begun! AYSO Season is here again! Please contact us to schedule your child's Sports Photo Session. In order to give all of our clients the best possible service, this year all Photo Sessions must be scheduled in advance. 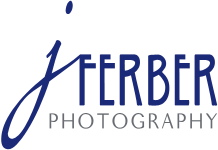 Please see our Sports & Events site for descriptions of our Individual Photo Sessions and our Team Photo Sessions. 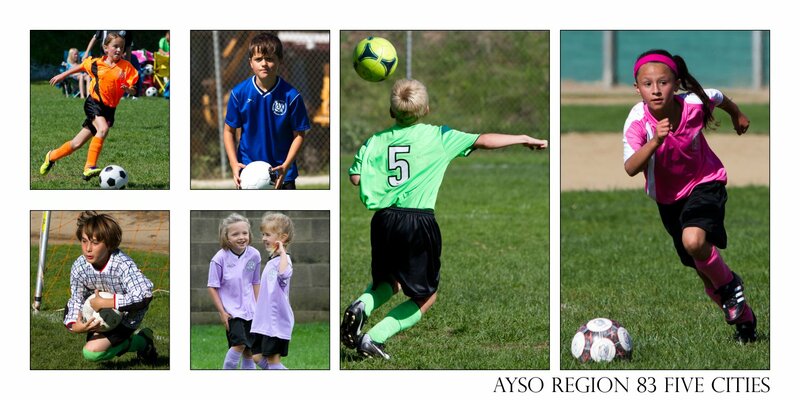 We will be photographing Region 83 / Five Cities AYSO by appointment only, on these dates: Sept. 21, Sept. 28, and Oct. 12. We look forward to seeing lots of our favorite soccer players on the field, and capturing their special AYSO memories for their families! And don't forget - a Photo Session makes an ideal gift for your Coach, Team Parent, or Sponsor! To reserve your AYSO Individual Photo Session online please click here. To reserve your AYSO Team Photo Session online please click here. As always, our AYSO families receive a special discounted rate! Please call (805-305-5161) or email us (info@SidelinePhotoStudio.com) with any questions.